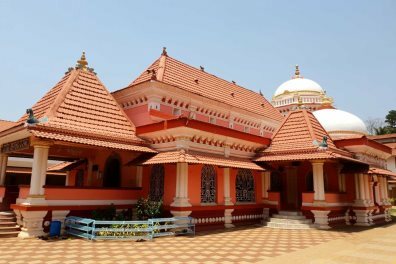 Why book with Goa Experience? We're passionate about Goa, and pride ourselves on being the destination specialist. Our customer service is of the highest quality, and we always endeavour to make sure our hotel programme reflects what our customers are telling us they want. 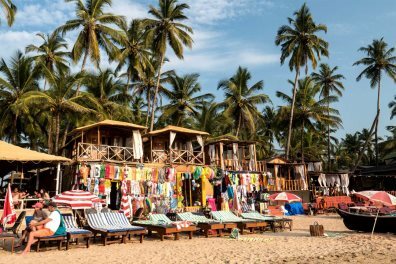 From budget breaks through to the most stunning luxury resorts, it's not just the beaches that will captivate you during a Goa escape. What's more, our in-resort team are there to support you, 24/7. Find out more about why we believe you should travel with us. If you're not quite sure what sort of holiday you're looking for, we can certainly help. 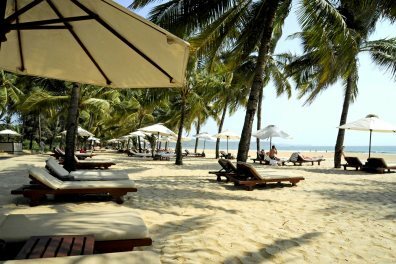 Our dedicated blog is full of the latest news alongside tips and personal experiences for your reading pleasure, or our selection of holiday ideas will help you to decipher whether you'd prefer anything from a beach escape to a luxury getaway, a long stay holiday to an adventure in the vast Indian subcontinent. From small but charming family-run hotels through to exotic 5-star resorts and everything in between, we've worked hard to hand-pick a collection which offers something idyllic for everyone. Beachfront resorts and quirky jungle retreats are just a window into what we offer, and if you're in search of something a little more adventourous, India Tours and Kerala holidays are recent additions to our programme that you might not yet be familiar with. Browse our full collection.